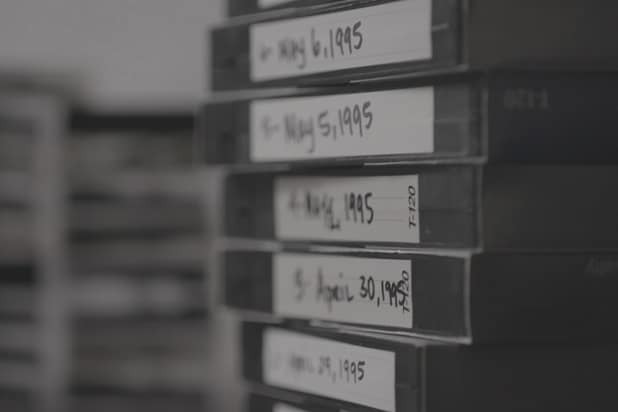 "Confession Tapes" This series of documentaries takes a fascinating look at those who claim their confessions to murder were coerced, involuntary or false. 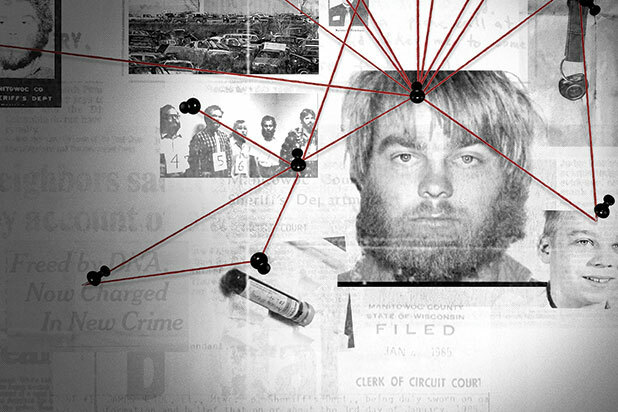 "Making A Murderer" If you missed the "Making a Murderer" bandwagon, it's not too late to hop on. This documentary was filmed over a decade about a man exonerated for one crime and then the prime suspect of another. "The Keepers" The mysterious disappearance of Sister Cathy Cesnik in Baltimore in 1969 leads to a much darker secret as her old students investigate her unsolved murder. "Ozark" Jason Bateman explores his dark side in this drama as he plays a financial adviser who launders money for a drug lord. While it's outside the true-crime genre, it's definitely binge material. "Bloodline" Family secrets, a drug ring, murder and the Florida Keys--oh, and Kyle Chandler. What more could you ask for in a dark crime thriller? "Law and Order: The Menendez Murders" Edie Falco stars in this dramatization of the Menendez brothers' trial for the murder of their parents in Beverly Hills. 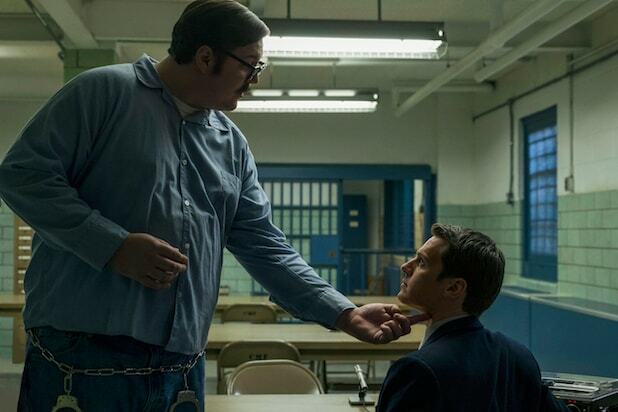 Like "Mindhunter," it's based on true events but portrayed by actors. "The Night Of" HBO's Emmy-winning limited series dives deep into what happens after Naz (Riz Ahmed) is arrested for a murder he can't remember. It's dark, mysterious and just creepy enough. "Criminal Minds" Now in its 13th season, this series follows the adventures of the agents working in the FBI's Behavioral Analysis Unit. If it reminds you of "Mindhunter" in its exploration of why criminals do what they do, that's because some characters were inspired by John E. Douglas, who wrote the book on which the Netflix series is based. "American Crime" This anthology series from ABC has been nominated for several Emmys and Golden Globe Awards. In the first season, a racially charged trial impacts the participants in ways you might not expect. "Law and Order: Special Victims Unit" In its 19th season, "Law and Order" is by now a crime classic. We know you know the intro by heart. "Amanda Knox" Told by Knox herself, this documentary explores what really happened in the murder case that captured the world's attention.